for $130,000 with 2 bedrooms and 1 full bath. This 816 square foot condo was built in 1982. 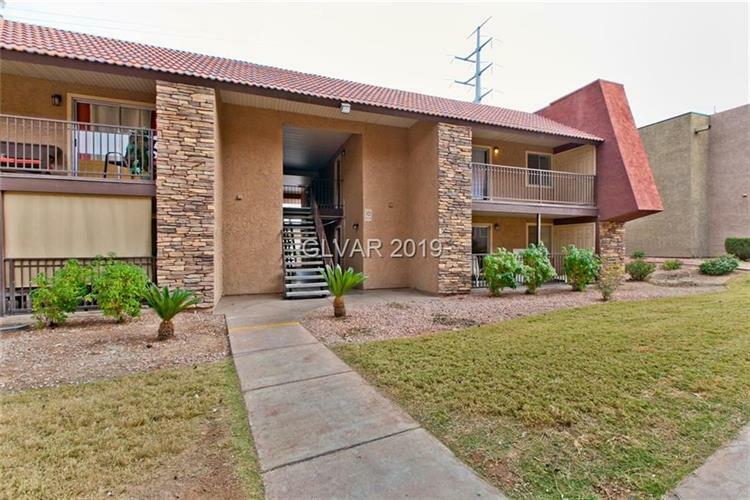 Beautiful, well maintained 2 Bedroom Condo Located in "Bella Vita" Guard Gated Community.2 miles and only Minutes to the Strip. Community offers 6 Pools, 3 Clubhouses, several Tennis courts and Gyms . 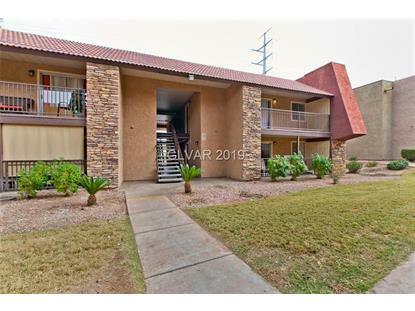 This Lovely Condo Has Granite Counter Tops in the Kitchen and Breakfast Counter Overlooking the Living Room. All Appliances are Included. 2nd floor Unit with large Balcony. Assigned Covered Parking. Some furniture can be included per buyer's request.